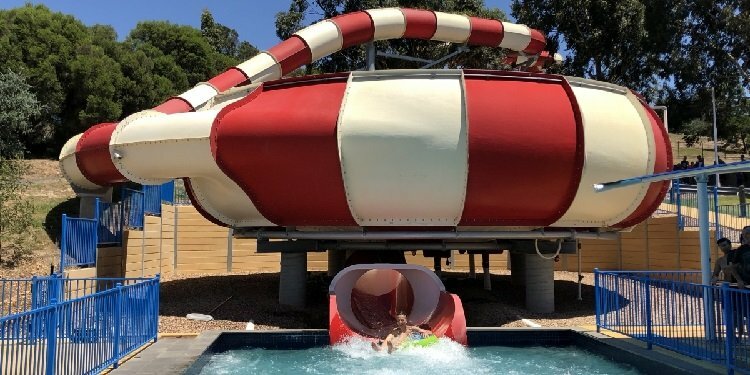 Report from Funfields Water Park, Australia! What to do on a hot day in Melbourne! 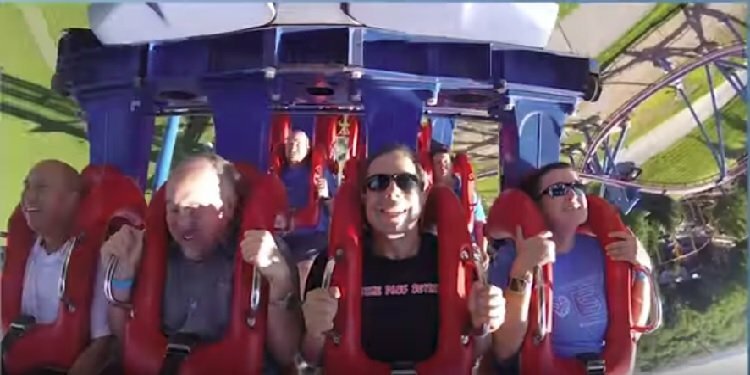 Andy's Mexico Trip Update: Six Flags Mexico! Great photos of one of the nicest Six Flags parks! 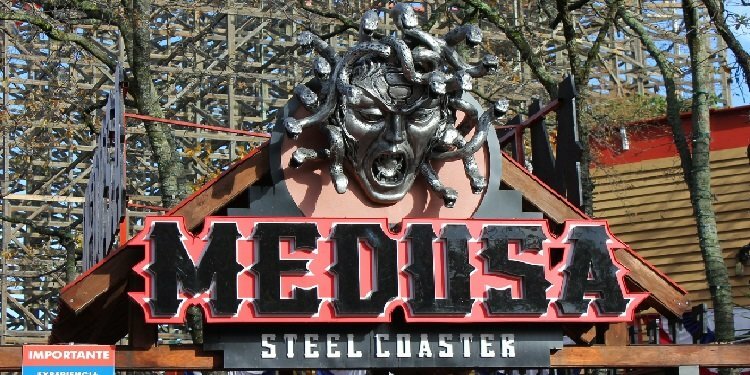 Plus Medusa! 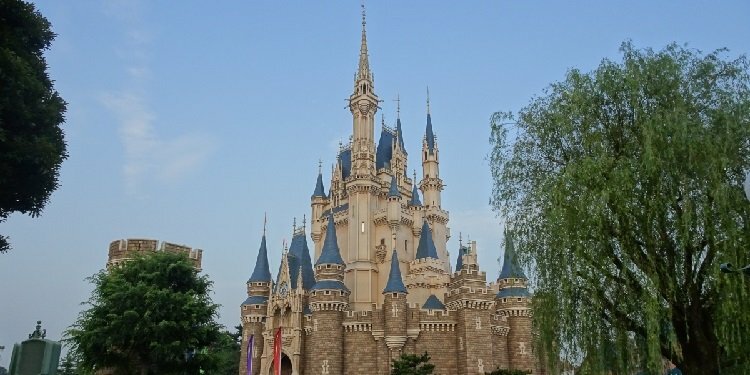 Adam's Disney Adventures: Tokyo Disneyland! Last day at the best of Disney's Magic Kingdoms! New Port Laguna at Toverland! Concept art for the Dutch park's new entrance! 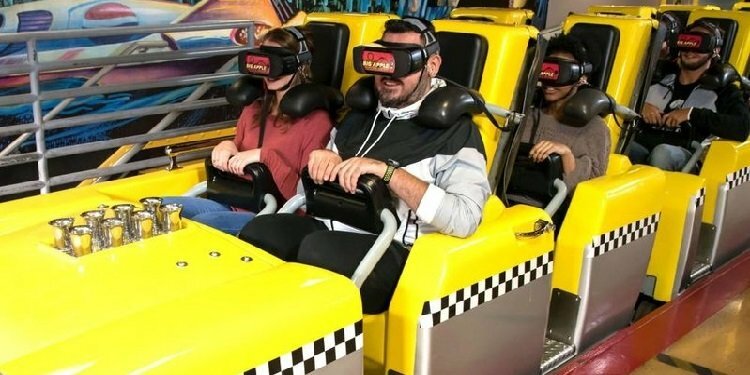 VR Coming to the Big Apple Coaster in Las Vegas! New York-New York to have world's longest VR coaster! Food Tasting from Disney Adventures! 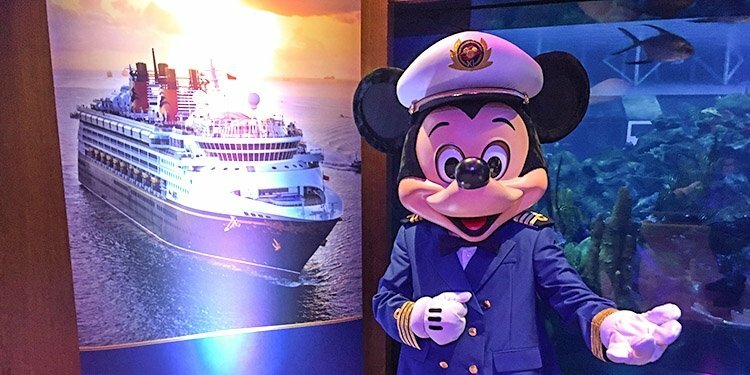 TPR samples menu items from Disney Cruise, Adventures by Disney, and Aulani! 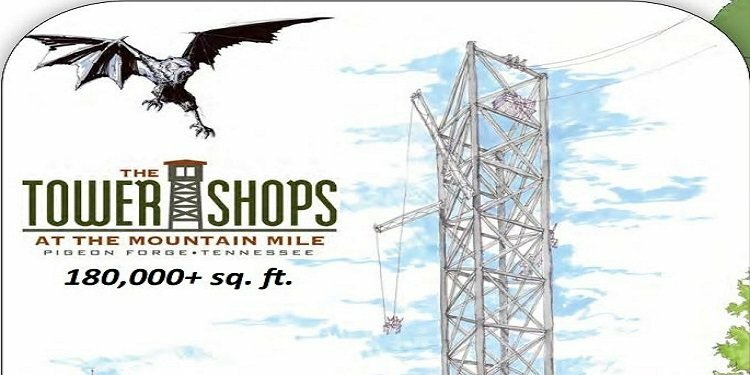 Mountain Monster Coming to Pigeon Forge! 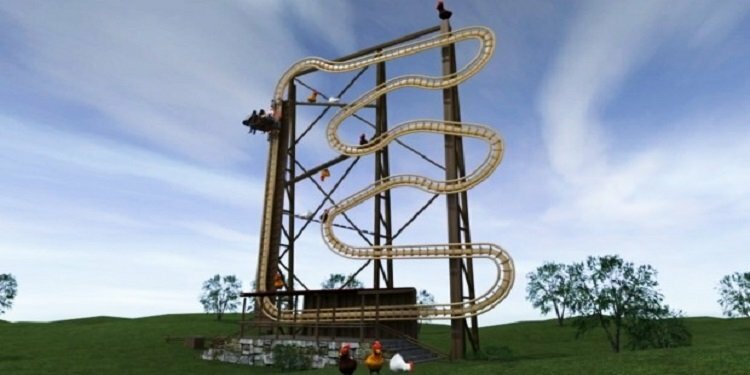 200-foot tower will feature three rides! Help Us Test a New Coaster Poll! 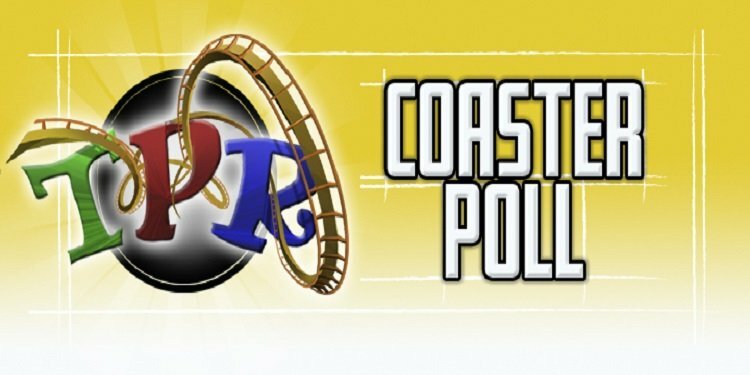 Beta test of the TPR Coaster Poll is open! Rider Cam Video on Patriot! 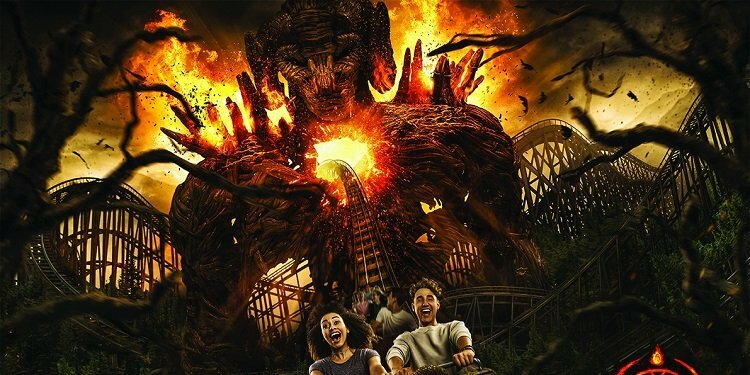 Take a ride with TPR at Worlds of Fun! "One-of-a-Kind" Coaster Coming to Germany! Schwaben Park announces Wilde Hilde! Canyon Blaster Backseat POV Video! Classic Arrow coaster at Adventuredome, Las Vegas! 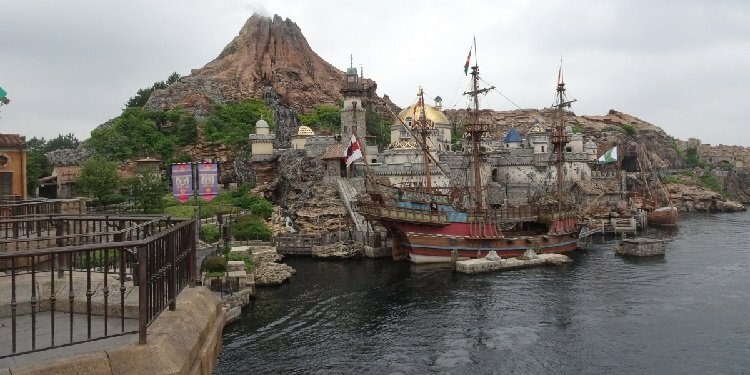 Adam's Disney Adventures Update: DisneySea! Great photos of the best theme park in the world! Andy's Mexico Trip Report: Culture Day! 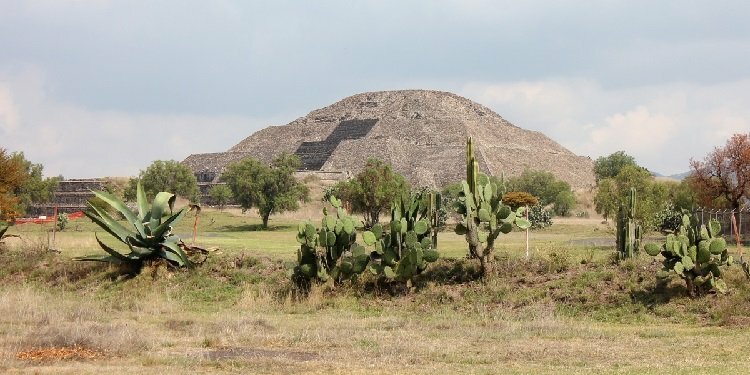 Pyramids & other places beyond the theme parks! 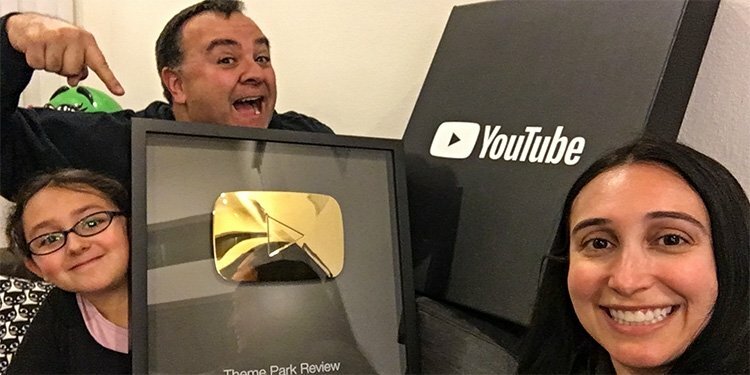 TPR YouTube Hits One Million Subscribers! A big thank you to all our subscribers & TPR members! 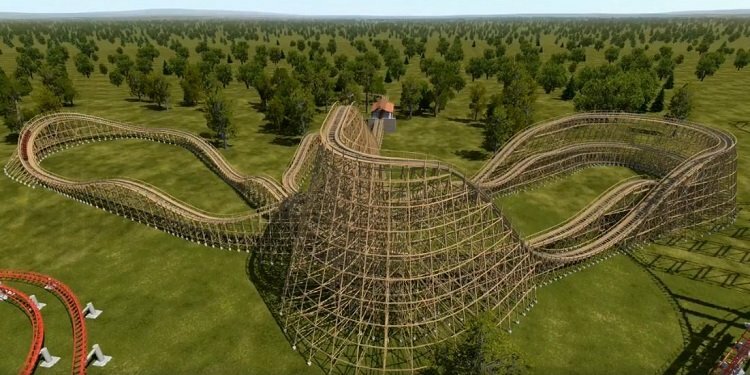 Wicker Man Coaster Coming to Alton Towers! Prepare for fire on the park's new GCI woodie! 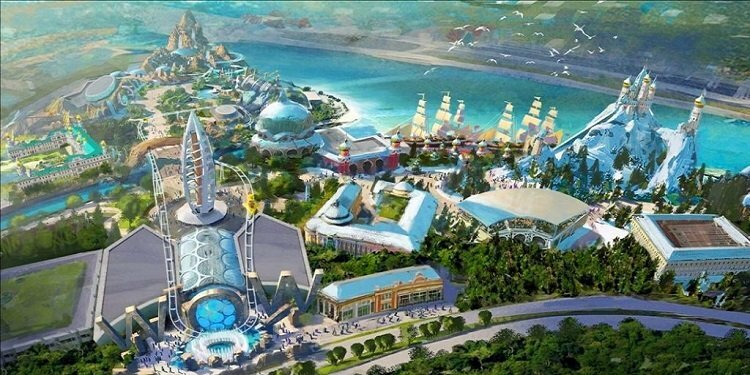 Shanghai Polar Ocean World Construction Thread! 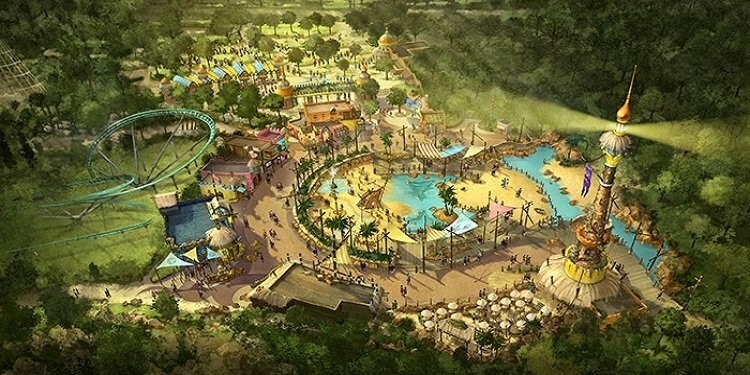 Another new park is coming to China! 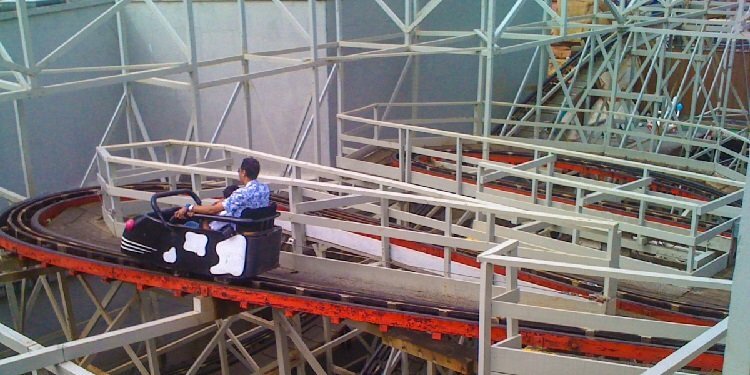 Blackpool Pleasure Beach Removes Wild Mouse! Not many of these classic wooden coasters left! 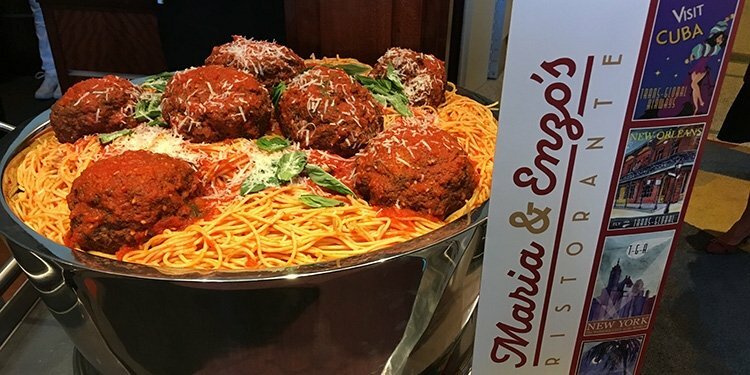 Grand Opening of Mario & Enzo's Ristorante! Fantastic new restaurant at Disney Springs! Timber Wolf Gets a New Finale for 2018! Re-profile for Worlds of Fun's classic coaster!